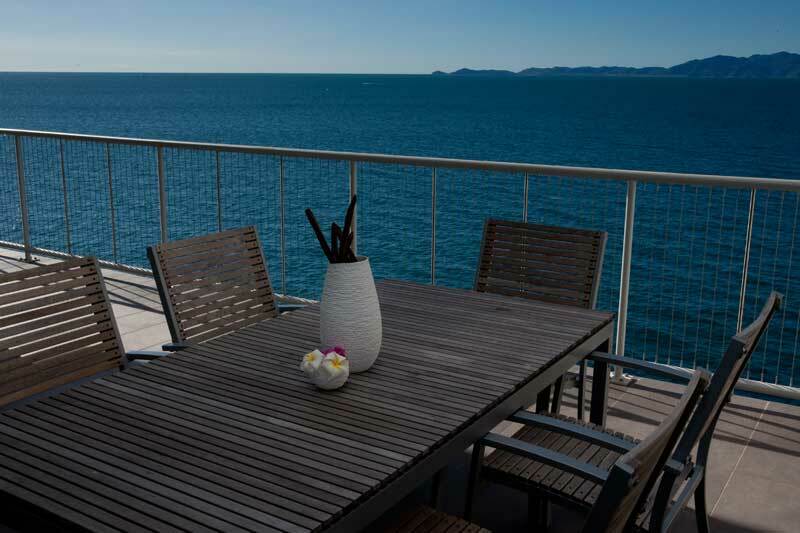 Magnetic Island Holiday Penthouse with sweeping views over the Coral Sea. 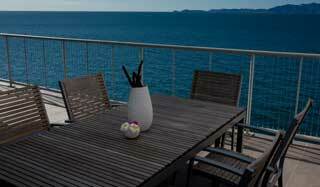 Holiday Penthouse with sweeping views over the Coral Sea. 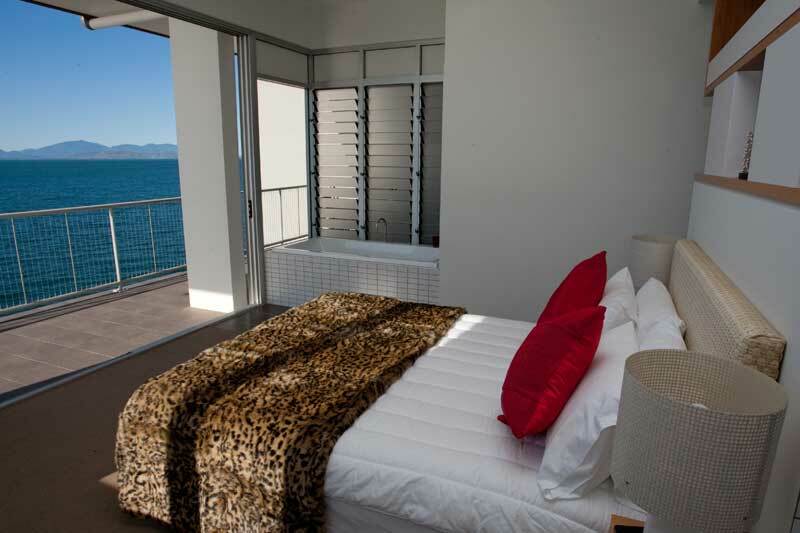 Enjoy a unique vantage point … Magnetic Island accommodation at its finest. This luxurious resort-like apartment is just four meters from the Ocean. 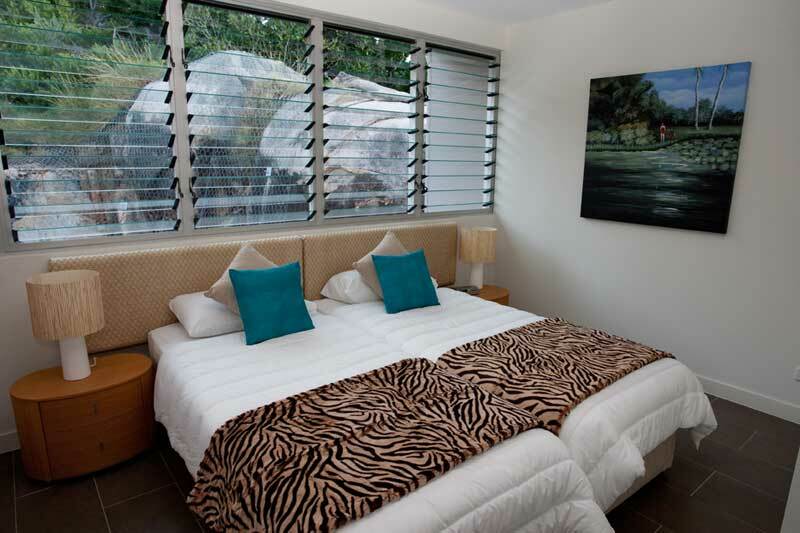 Magnetic Island is the most accessible of the 700 Islands of the Great Barrier Reef. 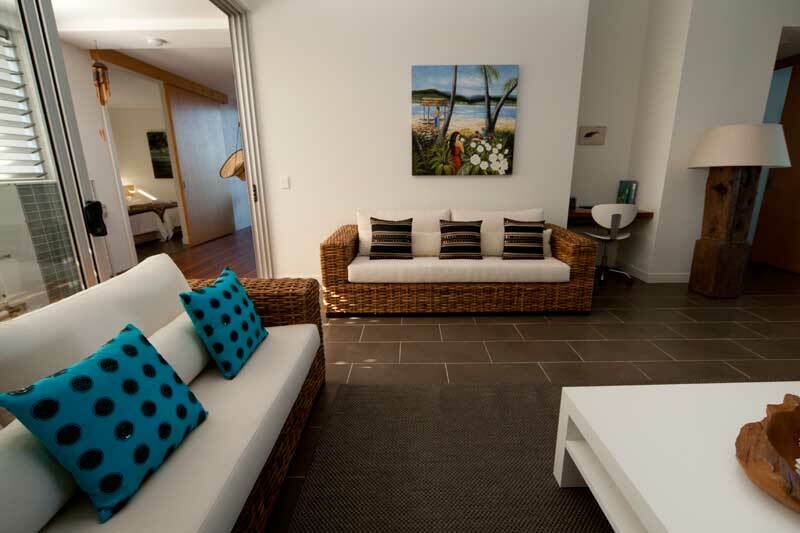 This is an exclusive top floor penthouse, featuring 3 large bedrooms and a beach room. Cleverly designed indoor/outdoor spaces make the most of this island paradise. There are 2 bathrooms and a large wrap around balcony overlooking the Ocean. 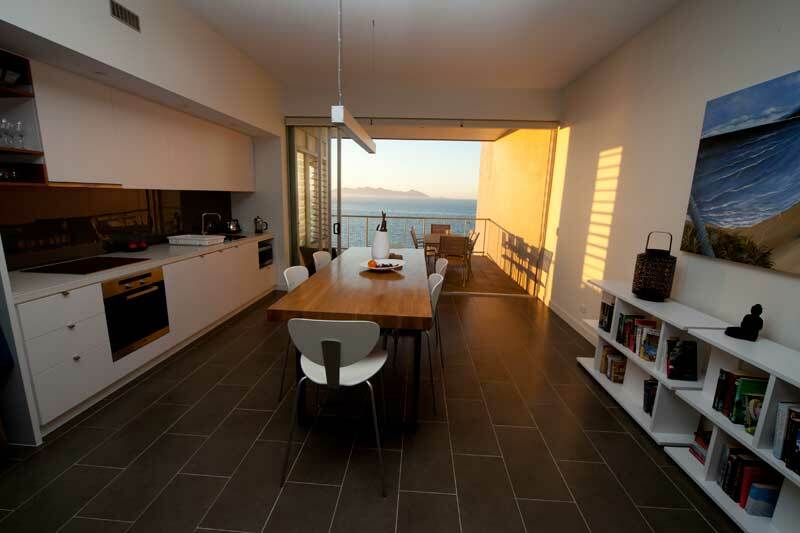 The large living space incorporates a modern kitchen featuring a stylish eating area. Find free wireless broad band connection, books, board games, satellite TV & sound system. The complex has a gym, pool & modern barbeques. The Supermarket is only five minutes away. Enjoy a “once in a lifetime” island adventure holiday or come back year after year to recharge your batteries and remember ideal living.